Consider the type of office chair. 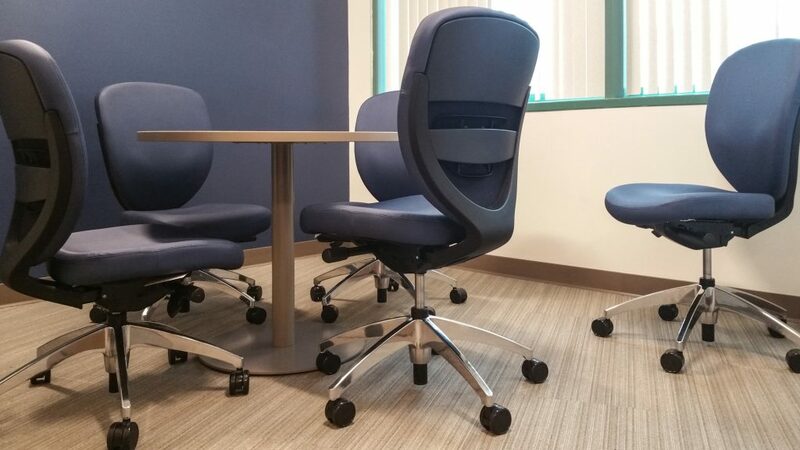 Task chairs are small armless short-term chairs. 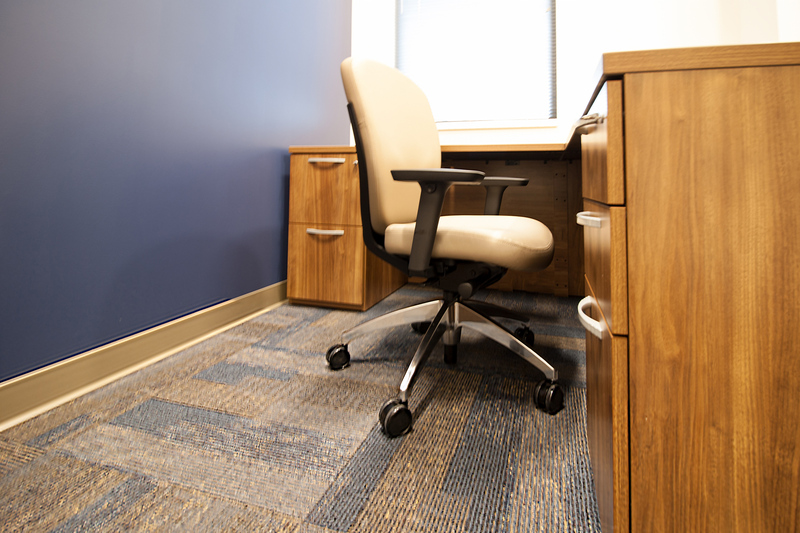 Mid-back chairs are a little larger, have arms and provide a little more back support than a task chair. 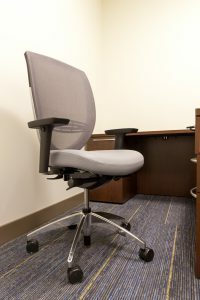 Executive chairs are generally the most ergonomic and longer lasting. It really depends on how long the sitter has to be in the chair as to which is the better choice for your office needs. 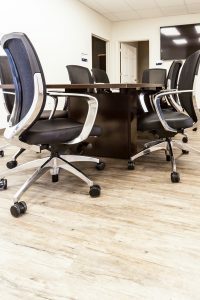 If you are considering the executive office chair, it will have a full back, typically providing a multitude of adjustable positions that affect the back support, height and position. Look for one that has a waterfall seat, or a seat that curves down in the front. This pads the sitter behind his/her knees and also protects against compression of the thighs. Breathable Backs and upholstery make a good office chair as well. Also consider how the chair swivels. Can you maintain a 90 degree sitting position while rotating the chair? Most of all, make sure the chair is easily adjustable, it fits you or the sitter, and it has the ability to keep your blood and oxygen flowing when you have to use it extended periods. A quality office chair offers the support your body needs preventing pain in the back, thighs, knees, shoulders, elbows and wrists. 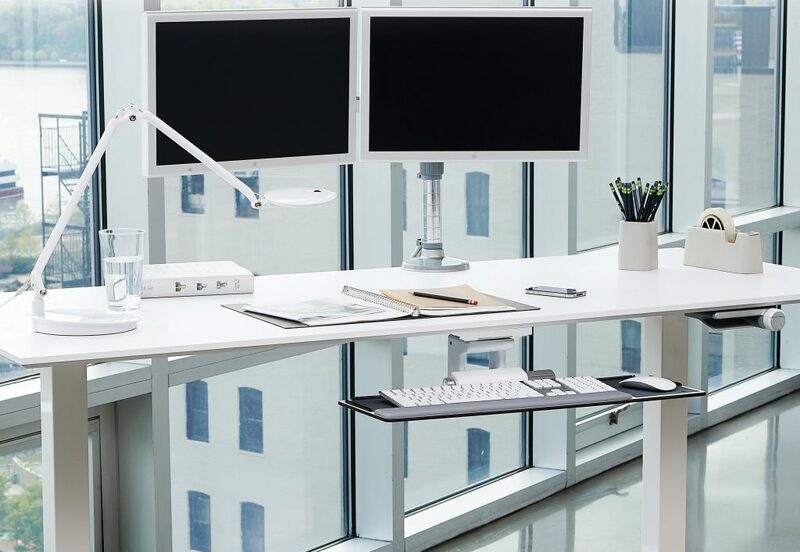 Furnishing your office with a good chair is an affective way to make the office feel more comfortable and inviting as well as improve your overall health and well-being. 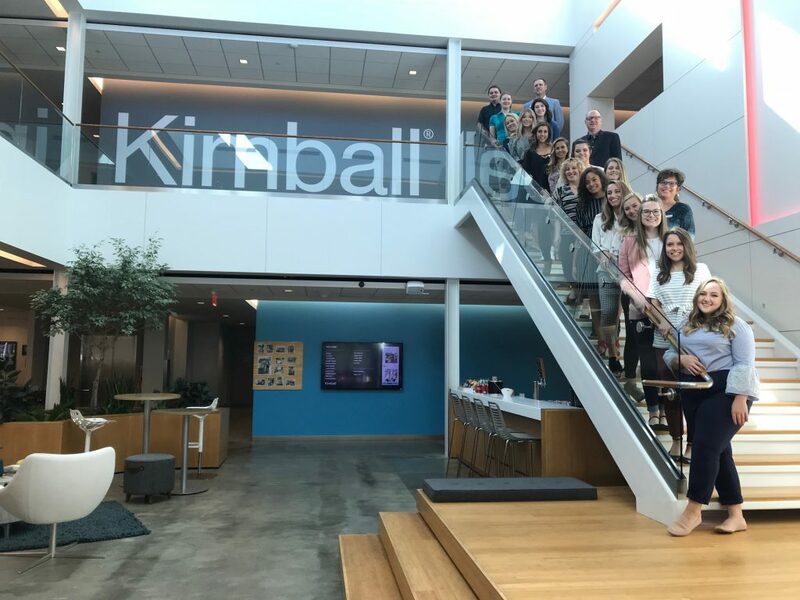 We recommend choosing Kimball Brand Chairs. One of our favorites is Kimball’s Wish Chair. Wish offers an armless model along with five different arm options. Customization for personal comfort and preference is met by providing lumbar and seat slider options and adjustable uprights. 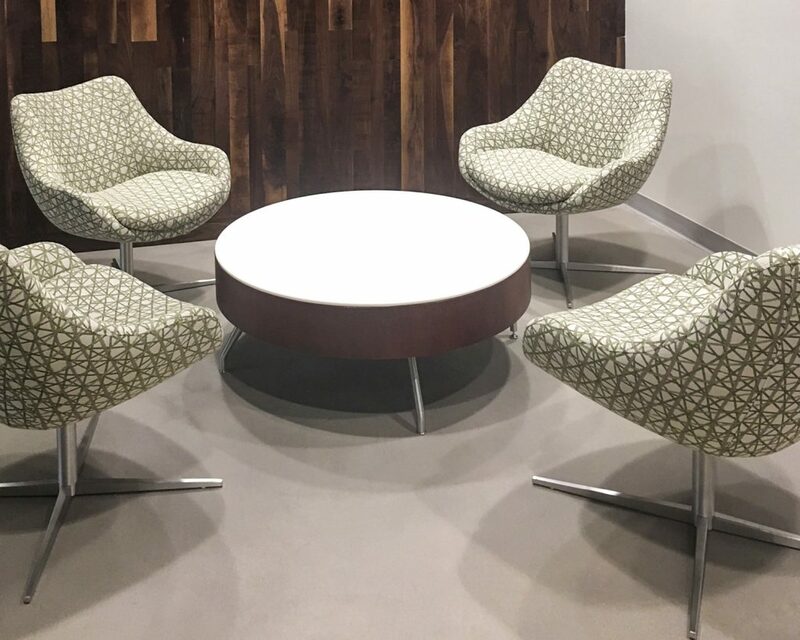 Wish extends its features to design choices including three wishbone finishes, mesh or upholstered backs and seats, and three base finishes. 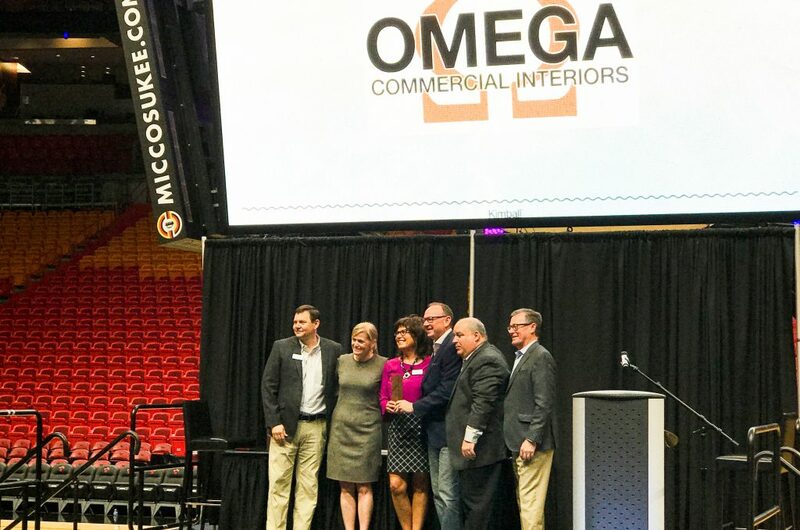 If you need assistance choosing the appropriate chair for your budget, our designers have the experience to meet your needs. Visit our gallery to explore further options.